This starter set contains everything you need to enjoy matcha at home. 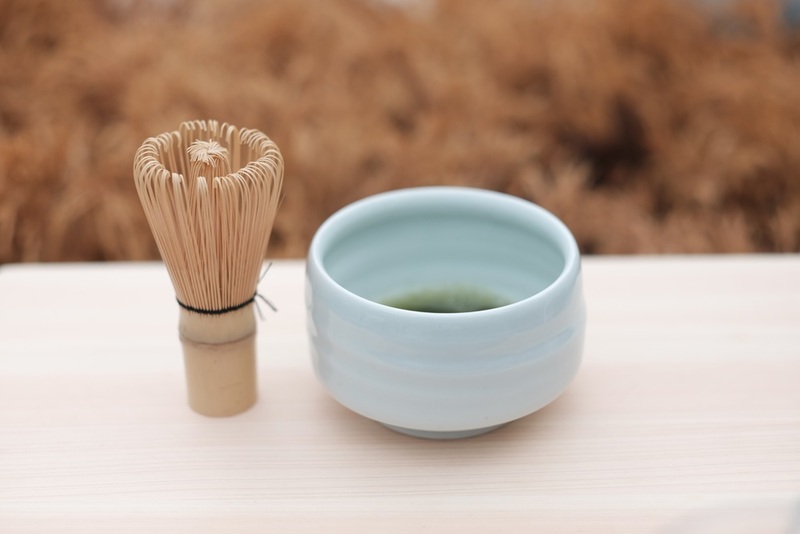 Our organic ceremonial grade matcha is grown and produced from the Nishio region of Japan. Matcha is packed with vitamins and antioxidants. Enjoy this matcha on its own or as a latte with milk and sugar.